Under monopolistic competition, efficient all nation of resources is not possible as under perfect competition .. 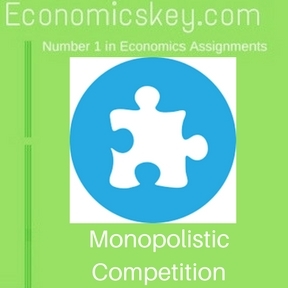 Under monopolistic competition. 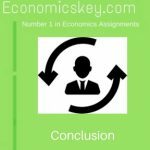 the demand curve is not tangential to the average cost survey at its lowest or optimum point. On the other hand demand curve is tangential to the average cost curve at a point higher than the optimum scale point Since the levels of output produced are not optimum the location of productive resources under monopolistic competition cannot be termed efficient On the the hand there is underutilization of capacity If social welfare is to be maximized there must be fullest of the installed capacity So far as there is product differentiation monopolistic competition is better perfect competition from the point of social welfare because variety in the products is calculated to better satisfaction to the consumers of diverse tastes and temperaments. 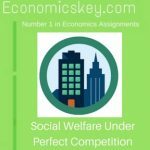 If the excess capacity under monopolistic competition is diverted to the production of a variety of goods it will promote greater social welfare than it would be possible under perfect competition.